Ukraine recently arrested the head of the national RIA Novosti branch and charged him with “high treason”. This dramatic violation of press freedom occurred right around the time when President Putin inaugurated the Crimean Bridge, causing some cynics to allege that it was being done to distract the Ukrainian public from the “inconvenient fact” that Russia had succeeded in the ambitious venture that their media told them was impossible and even did so ahead of schedule. The security services raided the offices of the Russian media outlet and seized its editor-in-chief Kirill Vysyhinsky on the pretext that he was engaging in a “hybrid war” against his host nation because of his reporting on the Ukrainian Civil War. They claim that this dual Ukrainian-Russian citizen used his journalist job as a cover to subvert Kiev’s warfighting efforts. The charges being levelled against Vyshinsky are entirely unfounded, but that’s not to say that journalism isn’t ever abused to conduct espionage, and a curious case that coincidentally occurred in Russia around the exact same time shows how this can be done. 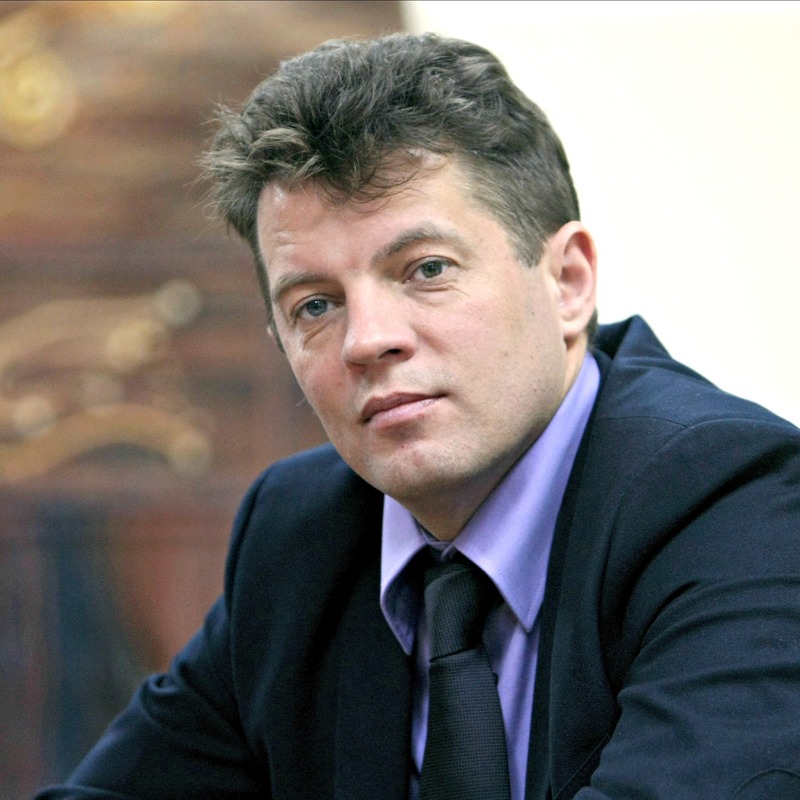 The Russian authorities arrested Roman Sushchenko, a Ukrainian Defense Ministry intelligence staffer who entered Moscow supposedly to visit relatives but was then caught trying to gather top-secret information on Russia’s Armed Forces and the National Guard, after which he claimed that he was just doing his job as a journalist despite having never applied for the accreditation to conduct such activities in the country even though that’s purportedly his day job elsewhere with the “Ukrinform” news agency. Russian Foreign Ministry spokeswoman Maria Zakharova made it clear that the Vyshinsky and Sushchenko cases have no moral or legal grounds in common, though it can nevertheless be said that this in and of itself proves the analytical point that’s being made. 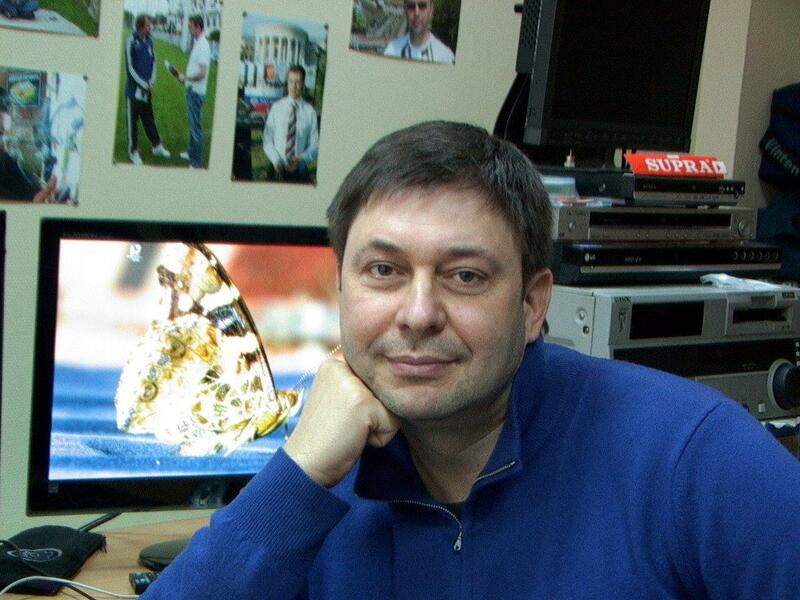 Vyshinsky is a real journalist who’s being accused of spying as part of an anti-Russian witch hunt “deep state” because of his public reporting, while Sushchenko is a real spy who pretended to be a journalist in order to infiltrate Russia and send secret intelligence reports back to his “deep state” handlers.